The advent of automation over the last 20 years has always improved administrative tasks like sourcing, on- boarding and provided Learning Management systems. However what is different now is the manner in which AI capability and machine learning is being leveraged resulting in a significant difference . From a cost perspective, most of these digital solutions are relatively low priced and can be used in a targeted way for a particular pain point or issue. 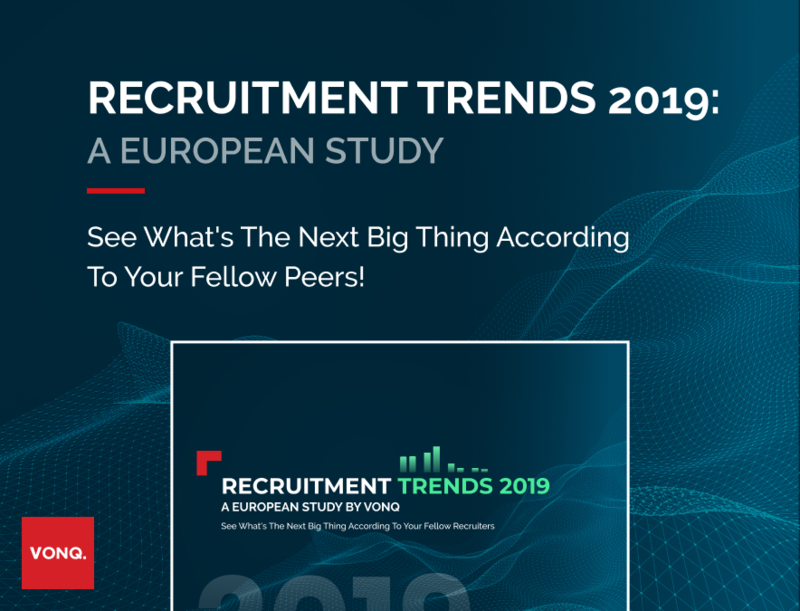 As an example if you have volume recruitment then an AI based CV screening solution can help you reduce screening time significantly saving costs and improving your chances of a timely hire. 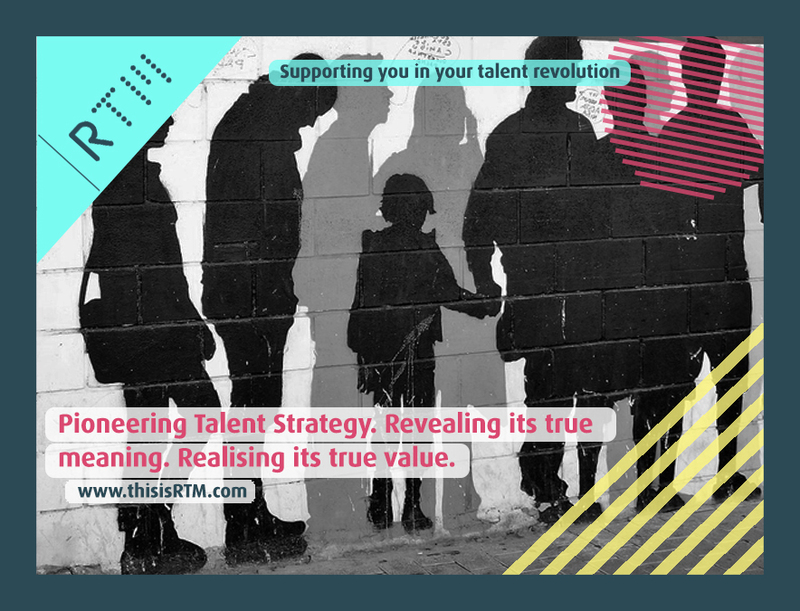 Or if you are a project based organisation, then a AI based talent matching solution can do real time matching of skills and enhance career development opportunities for employees. Machine learning ensures this is done with an intelligence level that is not far from humans. Digital solutions have also led to increased productivity by enabling HR to have a predictive/ strategic approach. Staff are more likely to make an informed decision armed with powerful AI based tools that have accurate computing power and data analytics capabilities. For example data-driven decision making ensures transparency and unbiasedness in the recruitment and talent process, thus ensuring financial losses due to a wrong hire are mitigated. We are delving deeper into other aspects of the impact of disruptive technologies in the employee and talent space namely – Employee Retention, helping HR be Strategic and Culture Building in a series of articles in the following weeks. This is the third article in the series. The Business Transformation Network has posted this article in partnership with HR Tech Partnership. Devyani Vaishampayan is an experienced Group HR Director and the founder of The HR TECH Partnership, an Angel Investment Fund where the investors are all FTSE 100 senior HRD’s and the investment is in HR technology start-ups. She has been named in the 2017 FT/Empower Ethnic Minority Leaders List and in the 2016 FTSE 100 'Women to Watch' list. Having led Human Resources in over 70 countries for large multinationals such as Rolls Royce, BG Group, AT&T, Citibank and Price Waterhouse and lived in Singapore, HongKong, India and the UK, she is an international and multi-sector HR specialist. Her experience of managing the HR TECH Partnership puts her at the forefront of HR technology innovation in the start-up space. 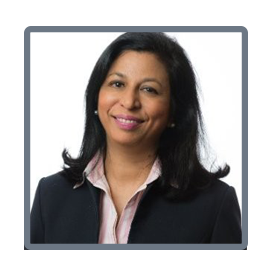 Devyani has also been a Non-Executive Director of The HR Fund, The Singapore Association of the Deaf and Board Agenda.